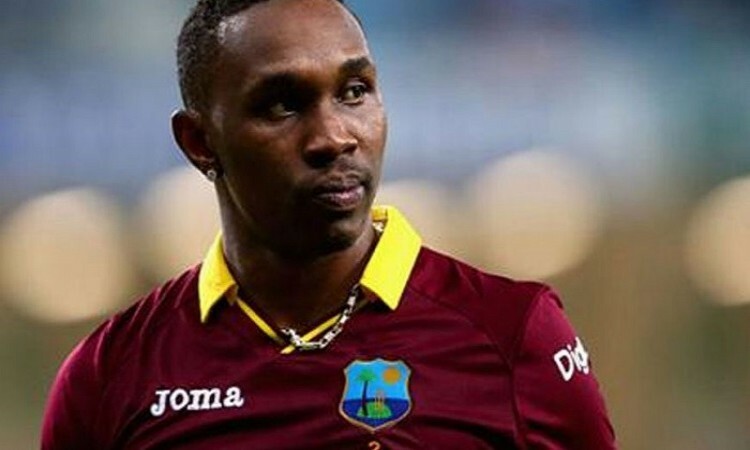 Trinidad, Oct 25 (CRICKETNMORE): West Indian all-rounder Dwayne Bravo on Thursday announced his retirement from all forms of international cricket, ending a 14-year-old career that included 40 Tests, 164 ODIs and 66 T20 Internationals. "Today I want to confirm to the cricket world that I have officially retired from international cricket in all formats of the game," the 35-year-old Bravo said. "After 14 years when I made my debut for the West Indies, I still remember that moment I received the maroon cap before walking onto the Lords Cricket Ground against England in July 2004. The enthusiasm and passion I felt then, I have kept with me throughout my career," he added. In 164 One-day Internationals, Bravo scored 2,968 runs and picked 199 wickets. In T20 cricket, he hit 1,142 runs and took 52 wickets. In the 40 Tests he played, the all-rounder scored 2,200 runs and took 86 wickets, including his best bowling figures of six for 55. "However, I must accept that for me to preserve my longevity as a professional cricketer, I must do as others before have done, leave the international arena for the next generation of players. I thank the countless persons who were instrumental to my success, particularly my family and QPCC where I developed my skills at an early age," he further said. Thanking all his fans, Bravo, who produced the hit album "Champion", said: "I thank the many loyal fans who continue to support my journey and who recognize my efforts on and off the field. I am extremely fortunate to have a career that has taken me across the globe into the most prestigious dressing rooms sharing experiences with all the recent legends of this glorious game." "I will continue my professional career as a cricketer and entertainer living as a true champion," he added. Bravo also captained the ODI side after taking over from Darren Sammy in 2013. He played a starring role in each of West Indies' two World T20 triumphs in 2012 and 2016.